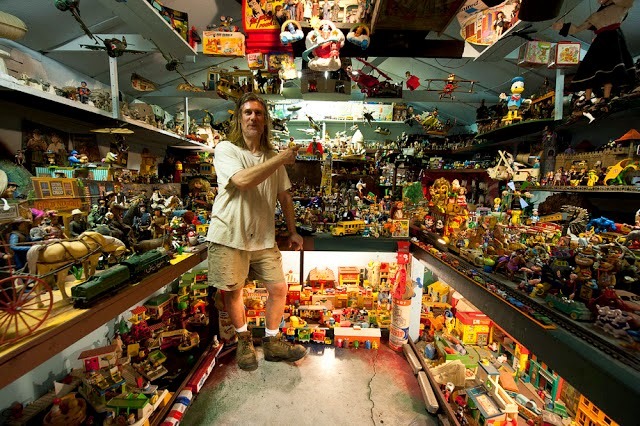 Roadside attractions were a big thing back in the 70's, and it seems that they are making a comeback. With Will Russell of Why Louisville buying Guntown Mountain in Cave City the attention seems to be even more focused on this seemingly forgotten rage. 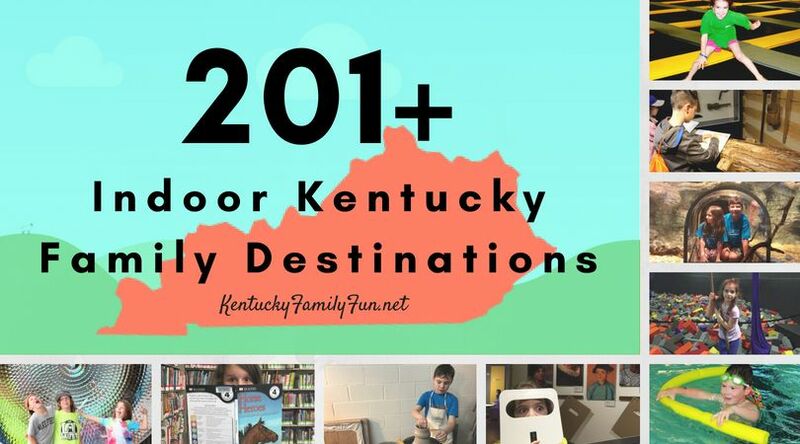 When I put together our list of 101 Free Things to do with your kids in Kentucky, I repeatedly saw this attraction coming up! While I listed them I really didn't ever dig too deeply into what they are all about. So I did a little digging and I am totally intrigued by what I have found! Plus I am ready to get out of the house and let a little sunshine do my little family and I some good! They are open year round rain or shine but I suspect it would be even more fun in the warmer weather. Originally the property was purchased in the 1920s, for the purpose of becoming an apple orchard. This is an excerpt from the website on the history. It is totally fascinating to me. "He started making apple cider and selling it at his new produce stand called "Shady Nock". Then he built an under- ground still hidden in the barn and open up an auto camp with small zoo. He was a musician, so he performed for the guest. In 1931 after hearing HWY 68 was going to be paved the house was added onto so there would be a room to rent. The wood that was left over from the house was used to build a small country store (14'x14') called Apple Valley. In this small space they had a small barbers chair where Oral would cut hair and a four seat diner where they served chicken dinners. March 24, 1939 Gulf gas was added. Store/gas station closed down when Oral died February 28, 1964. Grandma Myrtle Wallace went back to selling stuff on the produce stand until 1988. Then in 2005, a change blew in !" So in 2005 the area became what it is today. The old store where they sold cider and chicken dinners is still standing on the property and is used now to display a enormous collection of toys and memorabilia. They have a collection of "hillbilly art" think trees with faces and repurposed gas tanks from the 20s. Here is the best part about this historic place. It is free! They just ask for a donation from their visitors, the donations allow them to stay in operation. Check out their website! Here is the address should you take your family for a visit! 9351 US HWY 68 W.
Let us know if you and your family decide to check it out!